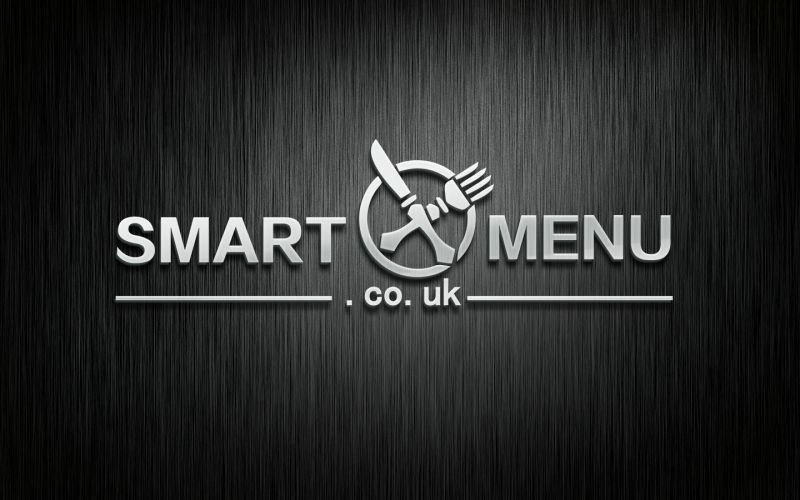 About us - SMARTMENU - Your local Restaurant & Takeaway Menu online. SMARTMENU - (smartmenu.co.uk) is a UK-based platform designed for restaurant & takeaway to upload their menus online & customer allow to browse menus before placing order or dine-in. Furthermore, our partners are allow to use our set of marketing platform to promote & drive more sales through our platform. The end user can browse Restaurant or Takeaway menus by different cuisines from Asian, British, Pizza, Italian, Japanese, Korean & more. We believe in this modern era, everyone has a smartphone and smart menu is a new kind of platform different from anything before it.